The Maxwell Hotel is a bright and funky, mid-range hotel situated at the base of Queen Anne Hill adjacent to the Seattle Centre and the iconic Space Needle. 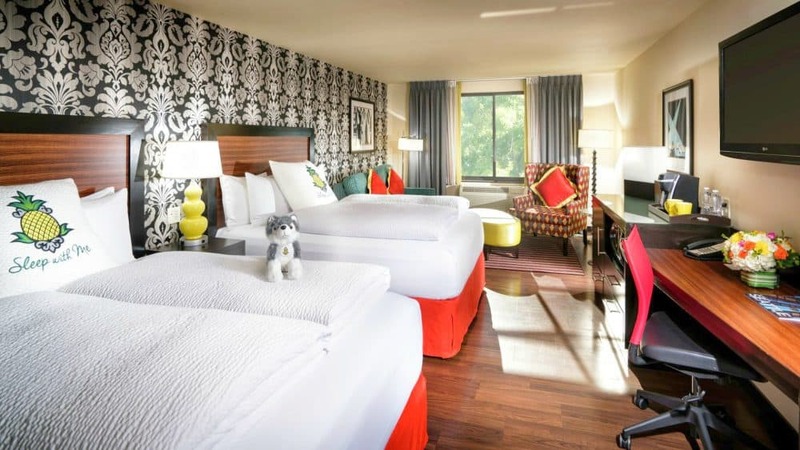 Bedrooms at the Seattle dog-friendly hotel are colourful and comfortable, and communal areas are decorated with specially commissioned murals and children artwork to give a fun and vibrant ambience. 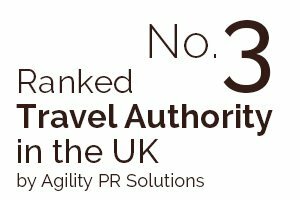 Dogs are very welcome here and they can expect to receive their own check-in, comfy pet beds and the odd complementary treat and tummy rub. Being close to a range of city parks and open spaces, walkies will be an exciting adventure in Seattle. This luxury boutique 4-star hotel is situated in downtown Seattle and is close to a wide variety of shops, restaurants, bars and attractions. 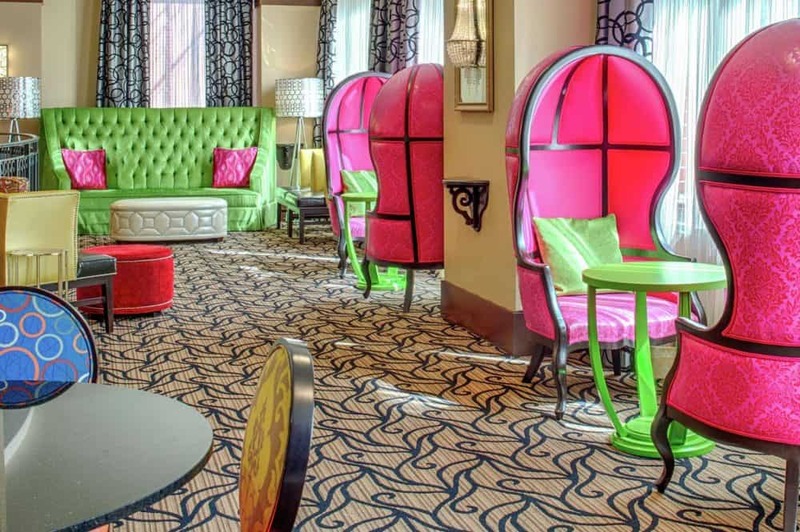 The Kimpton Hotel Monaco Seattle offers funky interiors and whimsical styling, as well as bright, modern bedrooms with an arty twist. With a full-service restaurant and bar on site, two-legged visits are well catered for here. Doggy friends are also offered the same warm welcome at this pooch welcoming Seattle accommodation, with food and water bowls, a pet bed, pick up bags and treats all available on request. Kirkland Lakefront, Discovery Park and Seward Park are all close by for dog walks, and the staff will be able to advise you of dog-friendly attractions and amenities. 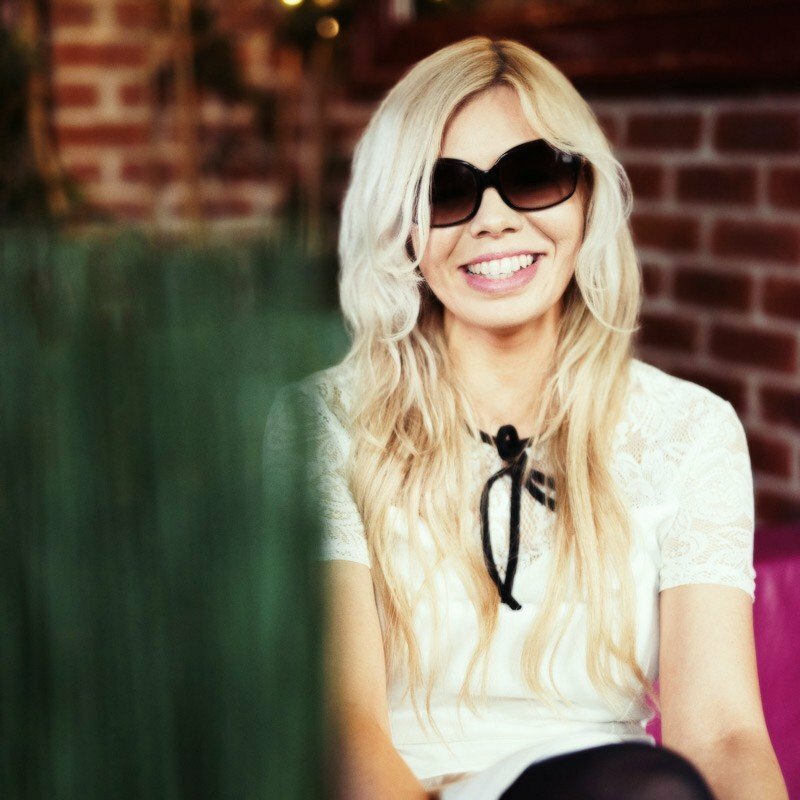 A sophisticated and stylish, 4-star hotel, The Ändra Hotel offers a living room style lobby, laid-back dining and the relaxing feel of a true urban retreat. Bedrooms are beautifully appointed and guests can enjoy the very best of the central city location surrounding by sumptuous luxury. Four-legged guests are also welcome to join you for your stay, with up to two pets permitted per room. Beds, bowls and other essentials can be provided on request for a small fee. The Seattle dog welcoming hotel is within walking distance of the waterfront and many of the main downtown attractions and the concierge can assist you with recommendations for dogs friendly amenities and attractions. Housed in a former maritime workers’ hotel in Belltown, the Ace Hotel offers unfussy, mid-range dog-friendly accommodation for hip and trendy visitors to the city. 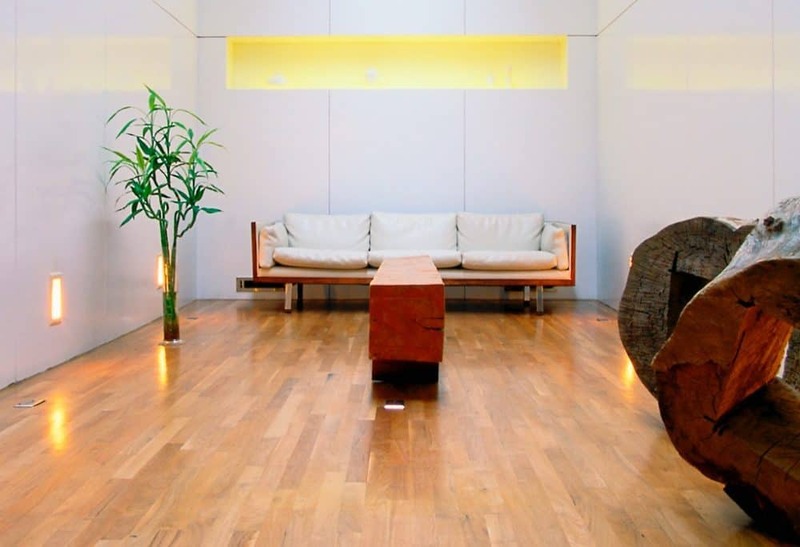 With hardwood floors and carefully curated works of arts, the Ace is an arty hotel with an urban vibe. Bedrooms are minimalist yet comfortable and your dog is welcome to join you in yours during your stay, and doggy essentials may be provided upon request. Situated in this historic waterfront neighbourhood, there are plenty of places to enjoy long walks by the water, as well as pet-friendly bars, restaurants and other amenities. This quirky vintage style hotel located in the vibrant waterfront neighbourhood of Belltown offers first class, 4-star accommodation. Within walking distance of Pike Place Market and the eclectic restaurants and bars that can be found by the waterfront, this Seattle hotel which allows dogs/pets is a reinvented city landmark dating back as far as 1910. Bedrooms are masculine and bold, while the bar and lounge area is trendy and often busy. Four-legged friends are welcome to join their owners for a stay at the Kimpton Palladian Hotel and they will be provided with cosy beds, dining bowls, special treats and a list of other pet-friendly businesses near the hotel, as well as plenty of fuss from the staff and other visitors. 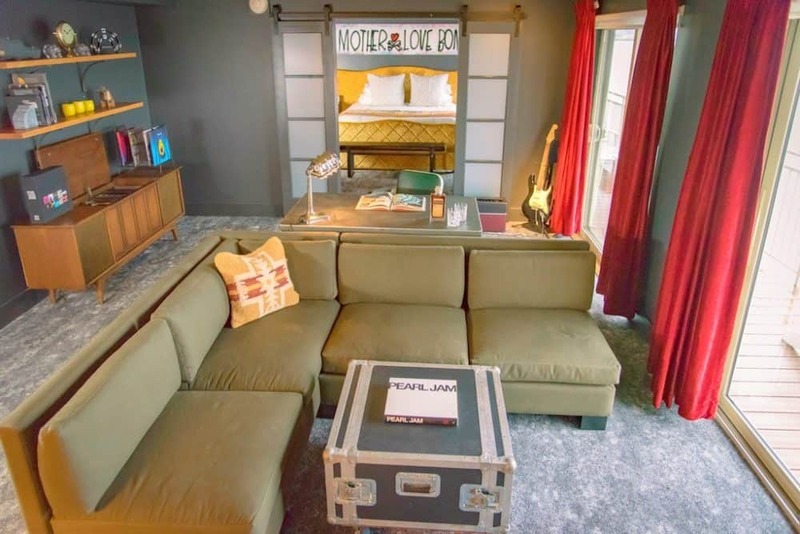 This mid-range hotel is located just a few steps from the University of Washington, and offers cool, contemporary styling with colourful motifs, bold feature walls and lots of uber cool furnishings. Bedrooms at the furry friend friendly hotel are bright and airy and communal areas are dedicated to comfort and first-class design. The dog welcoming Seattle hotel also offers complimentary bicycles and access to a seasonal pool. The Watertown Hotel will welcome your dog as if it was their own with a bowl, beds and plenty of tummy rubs, as well as advice about the very best local dog-friendly places for you both to visit. 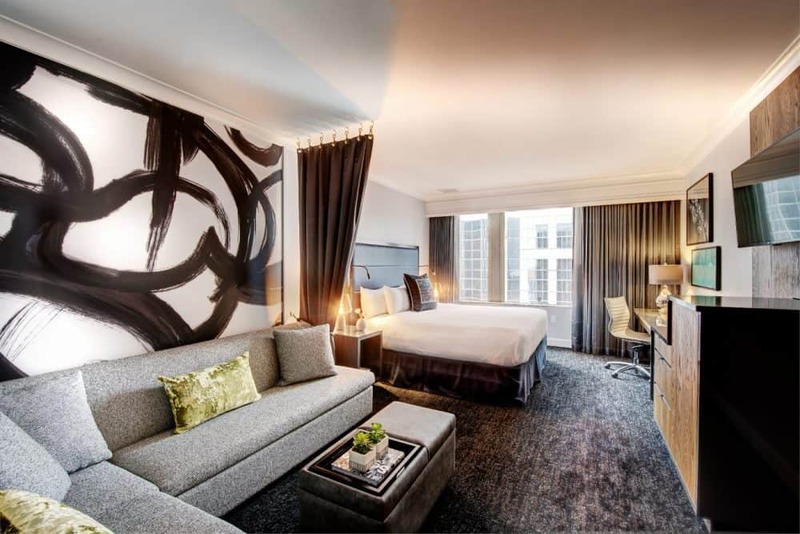 A sleek and funky hotel close to the Washington State Convention Centre, Motif Seattle offers polished dog-friendly Seattle accommodation in comfortable surroundings. Bedrooms have beautiful views out across the water or towards the mountains, and the hotel offers a trendy eatery and an extensive cocktail menu. 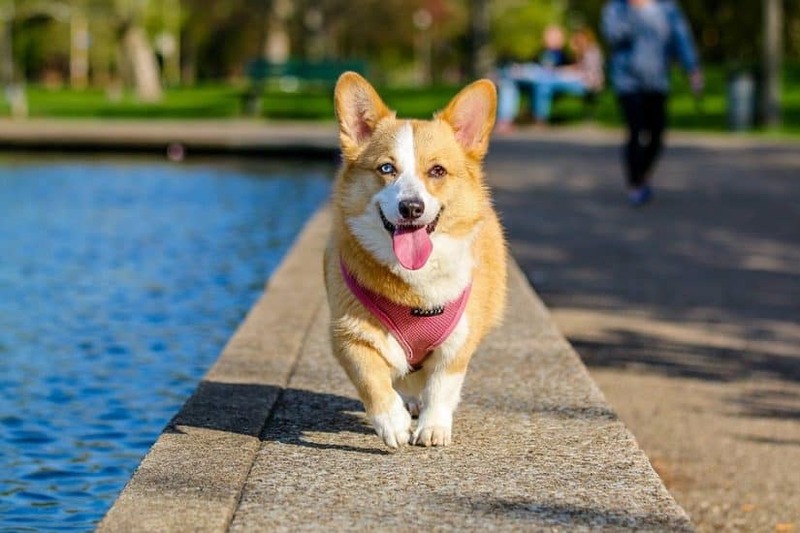 Close to all of the city’s best shopping and tourist attractions, you and your dog can take long walks in the busy streets or find open spaces by the waterfront. Dogs are offered a complimentary welcome snack, a plush dog bed, food and water bowls and their very own copy of CityDog magazine, making them feel just as welcome as their owners. Sat in the shadow of the Space Needle itself, you would be hard pushed to find a more central location for your stay in Seattle. 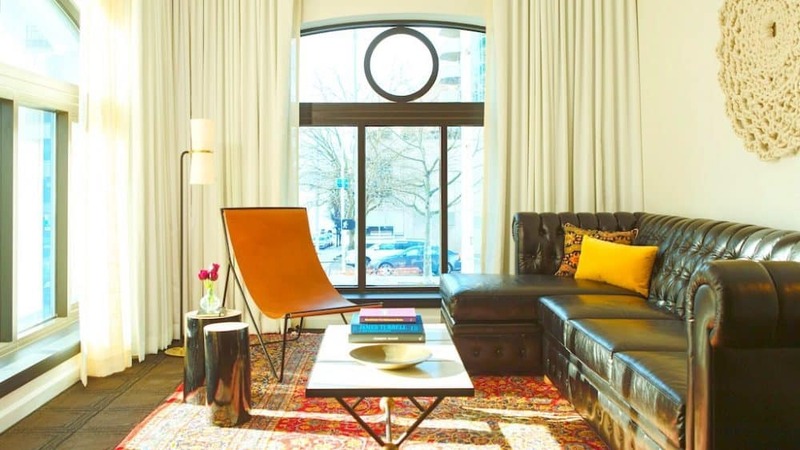 Offering extended stay options for those looking to really get stuck into city living, the Hyatt House Seattle Downtown offers residential-style suites that are designed to offer a true home from home experience. With well-equipped kitchens, high-speed internet and separate bedrooms and living areas, these suites are just like renting your own apartment. Housebroken, well-behaved pets are welcome to join you during your stay for a small additional fee. 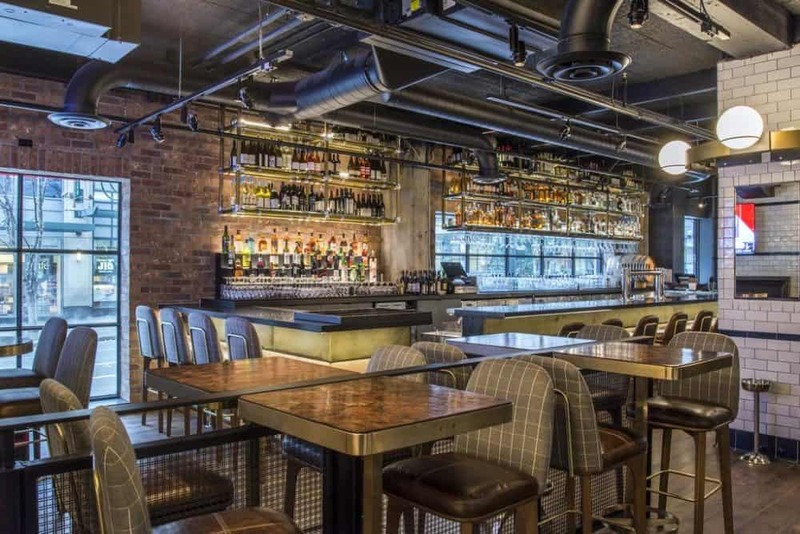 Guests at the Seattle pooch-friendly hotel can also take advantage of the on-site H Bar for evening food and drinks, and a daily breakfast is included with your stay. 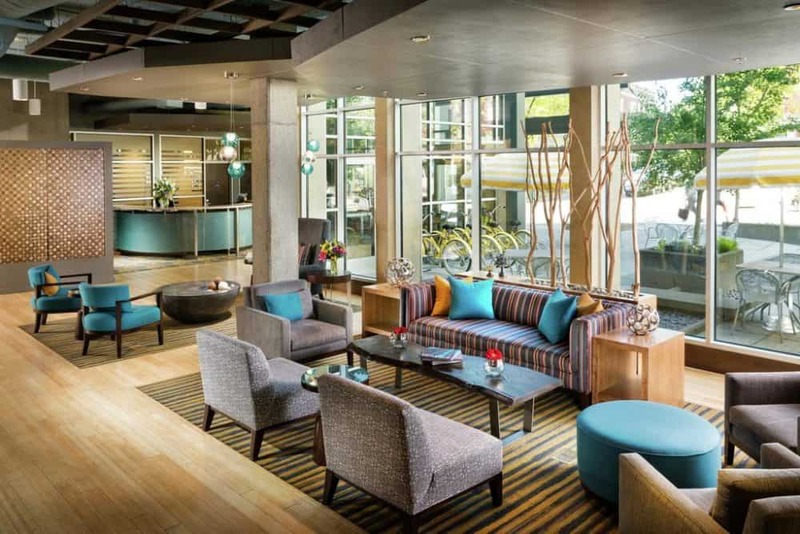 Located in Downtown Seattle and just a short walk from the Pike Place Market and the city’s historic waterfront, the 4-star Sheraton Seattle Hotel is a first class hotel offering luxury pet-friendly Seattle accommodation throughout. With bright, well-appointed bedrooms, an upscale eatery and busy bar as well as a fitness centre and heated indoor lap pool, human visitors will find everything they need here. 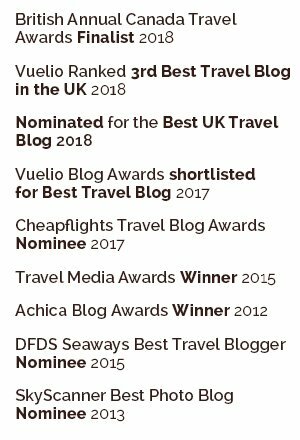 Doggie visitors are well catered for too with dog-friendly accommodation and free information about pet-friendly businesses and attractions close by. Take your best friend for a walk throughout the Emerald City during your stay at this upscale city centre hotel. This Seattle pooch-friendly accommodation is a beautifully appointed, mid-range guesthouse situated at the very heart of downtown Seattle. Close to the Space Needle, bars, restaurants, shops and other tourist attractions, the Belltown Inn offers well-presented guest rooms that all benefit from their own kitchenettes for your convenience. 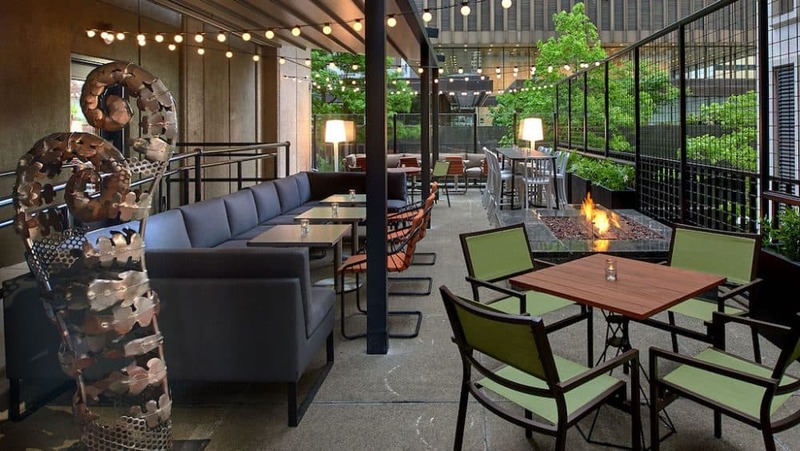 Dogs are welcome at the Belltown Inn, and they can enjoy join their owners for refreshments in the peace and quiet of the interior courtyard that offers various views out across the city. 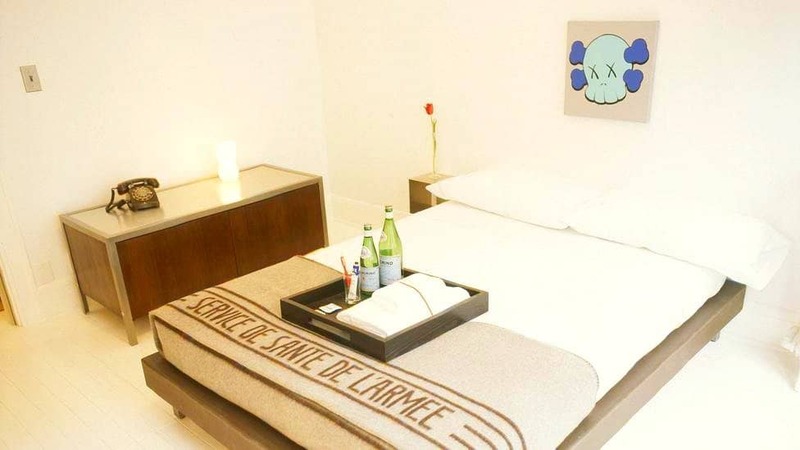 If you want to explore the city, you can even hire a bike and take your dog with you for a lazy ride through town, and the hotel offers excellent access to a bunch of dog-friendly attractions and amenities. With fabulous views of both Elliott Bay and the Olympic Mountains, The Edgewater Hotel is Seattle’s only 4-star luxury waterfront hotel. Located within easy reach of some of the finest attractions, shops, restaurants and bars that the city has to offer, you and your companions will be at the heart of the action. 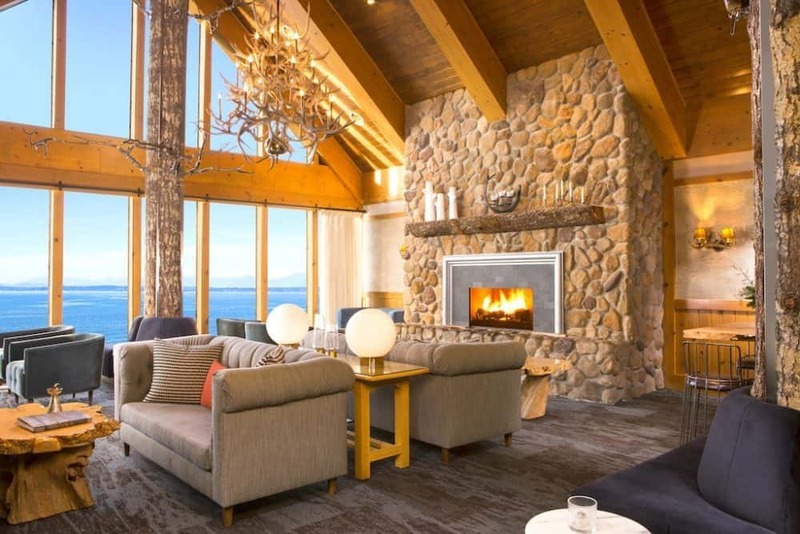 A truly sumptuous upscale hotel, the dog-friendly Seattle hotel offers plenty of knotty-pine furniture, river-rock fireplaces and urban and wilderness landscapes just outside your hotel window. Your four-legged friend also gets to enjoy the good life here with feeding bowls, beds and the occasional complimentary treat and tummy rub available here too. 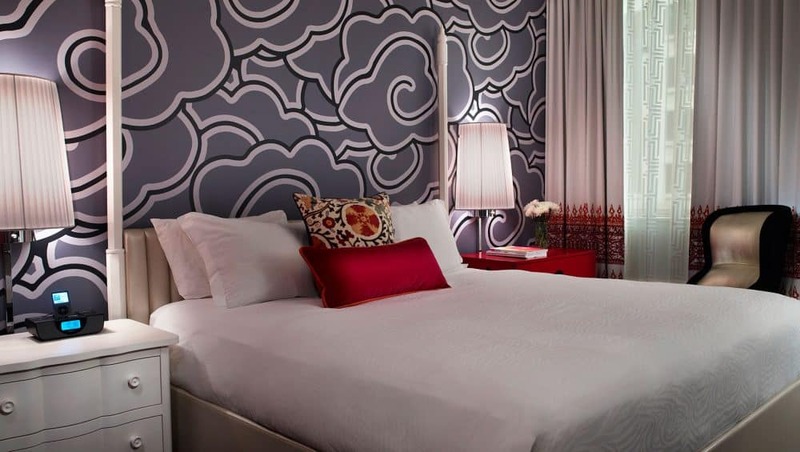 Surrounded by art museums, cafés, boutiques, shops and restaurants, the Hotel Theodore is a mid-range, downtown hotel housed in a landmark building. 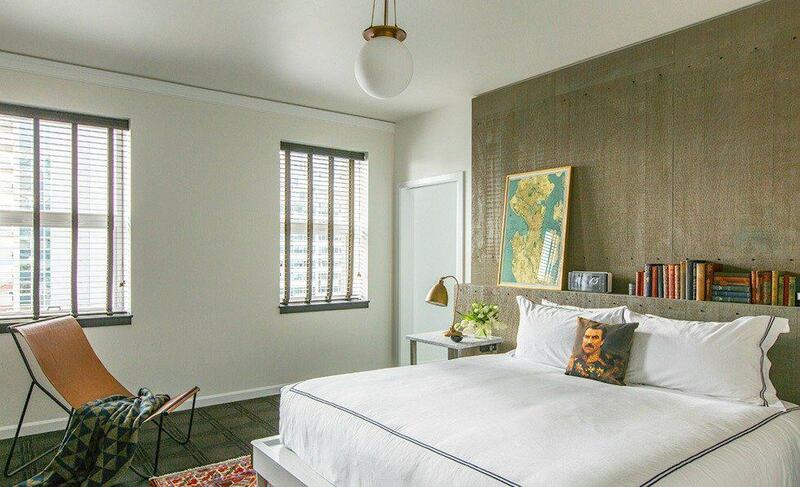 With views across Puget Sound and easy access to The Space Needle and other attractions, you can enjoy well-appointed pet-friendly Seattle luxury accommodation and fine dining in the heart of the city. Some of the rooms are designed to let you stay at the hotel with your dog, and the staff will do their very best to ensure that your four-legged friend is just as comfortable and cared for as you are. 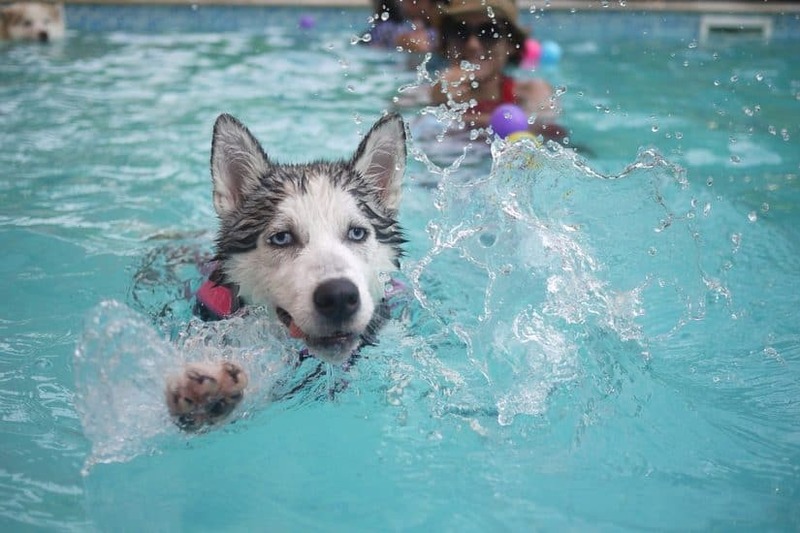 They will also offer advice on pet-friendly attractions and amenities close by. Situated on Capitol Hill, just a few blocks away from Broadway Business District, the Bacon Mansion Bed and Breakfast offers eleven well-decorated bedrooms, tucked away in a quiet residential neighbourhood. With a cosy atmosphere and a warm Seattle welcome, this mid-range pooch welcoming Seattle abode offers guests a very personalised service from the owners here. Four-legged friends are most welcome at this homely bed and breakfast and the staff will prepare you a room that suits your dogs’ requirements if you advise them in advance. Additional fees may apply. Being close to the 48 acre Volunteer Park makes for awesome walks for both you and your pet. 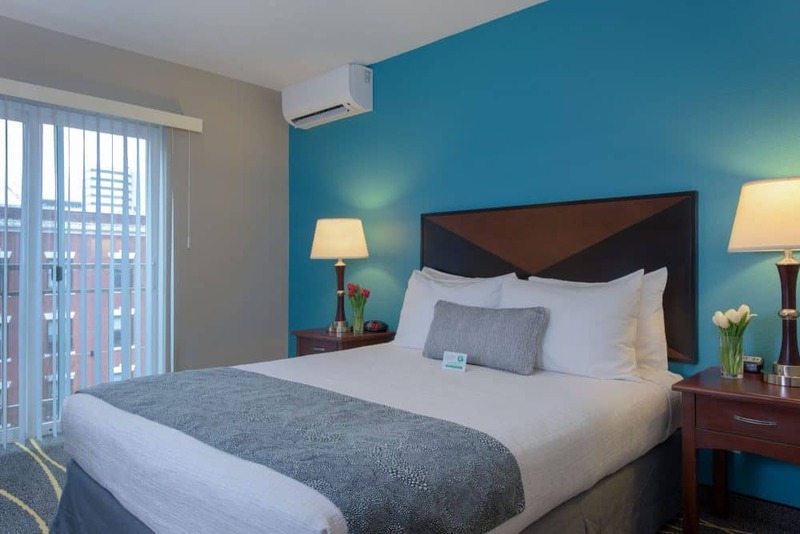 Located on the western outskirts of Seattle, Staybridge Suite’s offer comfortable, modern suites close to local bars, restaurants and shopping centres. 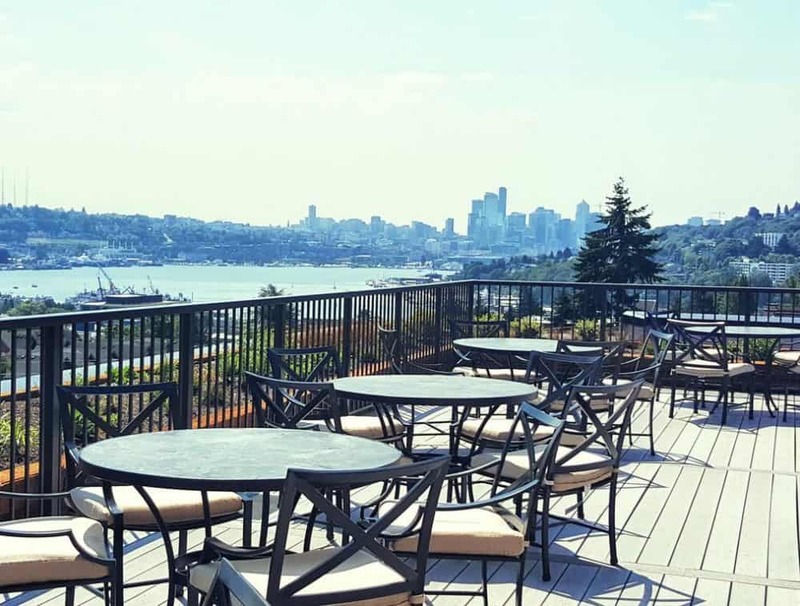 The stunning rooftop terrace offers breathtaking views out across Lake Union and as far as the snow-covered peaks of Mount Rainer. The dog-friendly suites themselves have been rated 4-star and offer good size bedrooms and living areas, contemporary bathrooms and well-equipped kitchens as well as a heated swimming pool and fitness centre. Dogs are welcome to stay at any of the suites, although owners will be responsible for ensuring that they do not disturb the other guests during their stay. 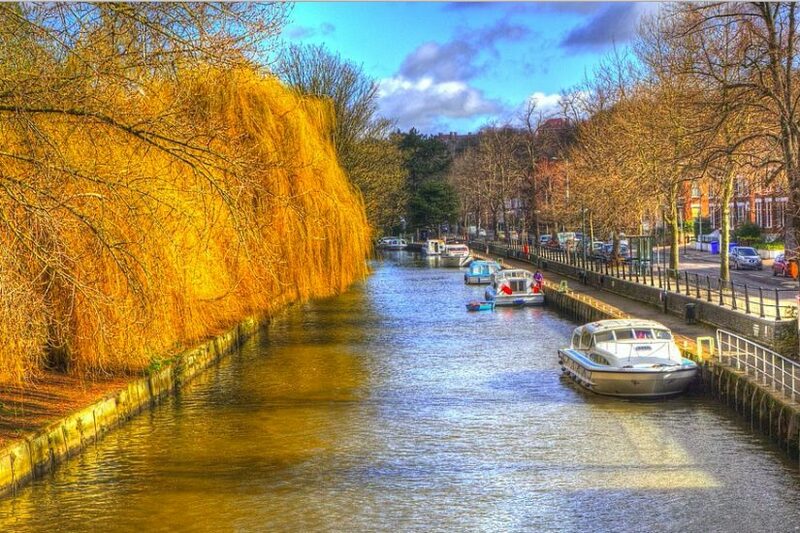 There are also plenty of open spaces and parks for interesting walks and adventures. To stay with your dog, click on the link to book as normal and on the booking form add a note to say that you will be bringing a dog (you can add this note in the Special Requests box located at the bottom of the page). The owners will then get back to you to arrange. Close to the iconic Space Needle and other downtown attractions, Oakwood Seattle South Lake Union offers first-class furnished apartments in a central location. The pet-friendly Seattle apartments come with well-equipped kitchens, bright and airy bedrooms, and luxurious living rooms and bathrooms. The apartment building also includes a rooftop lounge affording stunning views out across the city and beyond. Dogs are welcome to stay in the apartments, and facilities for them can be provided. Visitors will need to arrange with the owners prior to arrival to ensure that their dogs can be well taken care of during their stay. 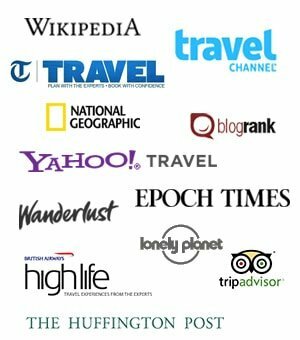 If you liked our collection of dog-friendly hotels in Seattle, we also have dog-friendly hotels in Portland and dog-friendly hotels in San Francisco.